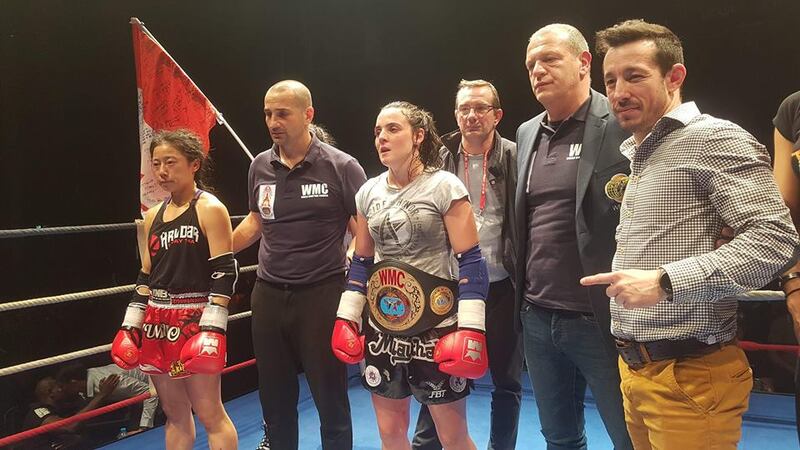 Myriame Djedidi is someone who needs no introduction in the world of muaythai and is the Queen in France in both amateur and professional. With recently becoming Intercontinental champion Myriame now has her eyes firmly on the prestigious WMC world title. An IFMA gold medalist and all round role model to many Myriame represented her country in one of the most prestigious sporting events, the World Games in 2017. 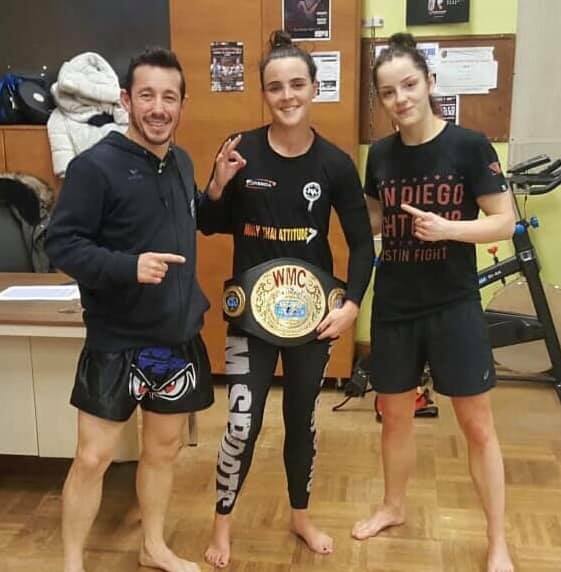 Myriame became the European champion taking a win over Vanessa De Waele from Belgium also in 2017, then in 2018 successfully defended it against Polina Petrova from Russia. In 2019 she fought Yumiko (The Samurai) Kuwano from Canada for the Intercontinental title in what was an amazing fight, going home victorious. Myriam now has her eyes on the world title which will no doubt becoming her way in the not too distant future. 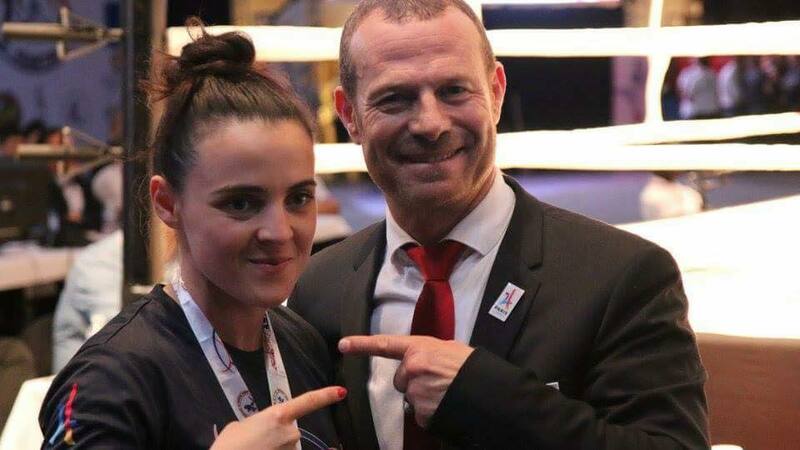 The President of FFKMDA Nadir Allouache stated ” We are all proud of Myriame on her recent victory, she is the best in her weight category and we will continue to her support her on her journey as she represents France at the highest level”. This entry was posted on Wednesday, February 13th, 2019 at 4:53 PM	and is filed under News.